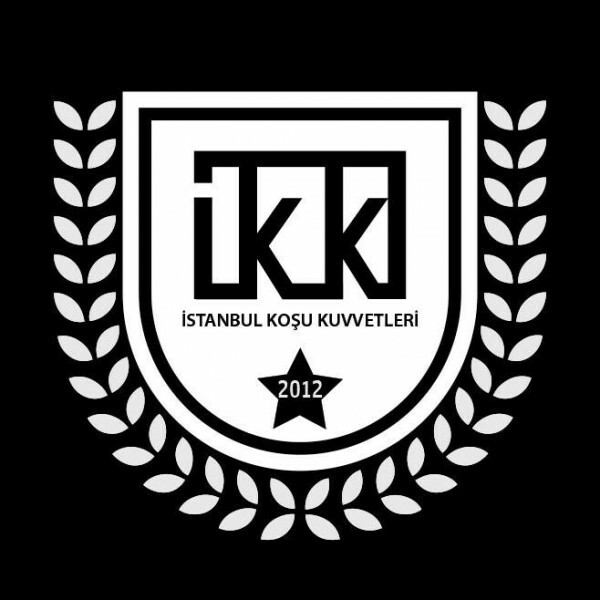 Istanbul Koşu Kuvvetleri (IKK – which means Istanbul Running Forces in Turkish) is the first urban running crew in Istanbul. 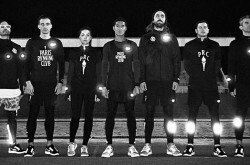 Three friends – Ruya Baraz, Gozde Turkkan and Kurt Onalp – after training for “We Run Istanbul” together for a few weeks decided that they wanted to do this permanently. 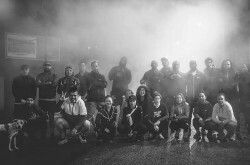 Running gave them strength and confidence and allowed them to discover the beautiful yet chaotic city of Istanbul through a different perspective. It allowed them to breathe in a city where things might just get crazy at times. 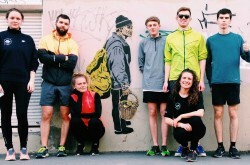 We have been running through this diverse landscape since September of 2012 and continue our journey with weekly meets. 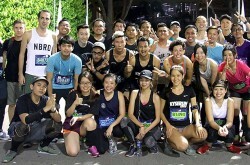 We look forward to running with you too!